No. The primary goals of regional camps are for individual skill development and improvement. Camps are not a part of national team trials. 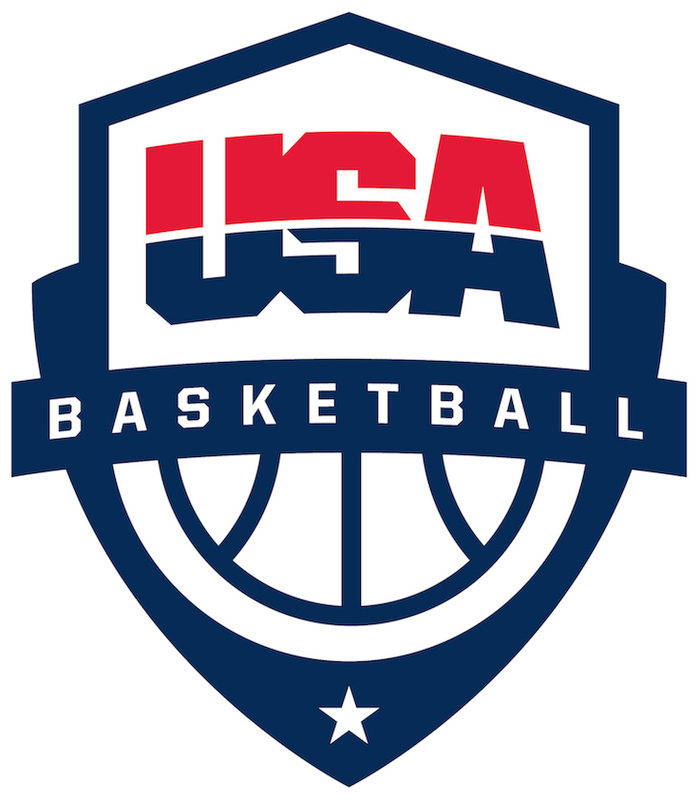 However, if talent is recognized as National Team quality, it could result in an invitation to a future trial from USA Basketball.